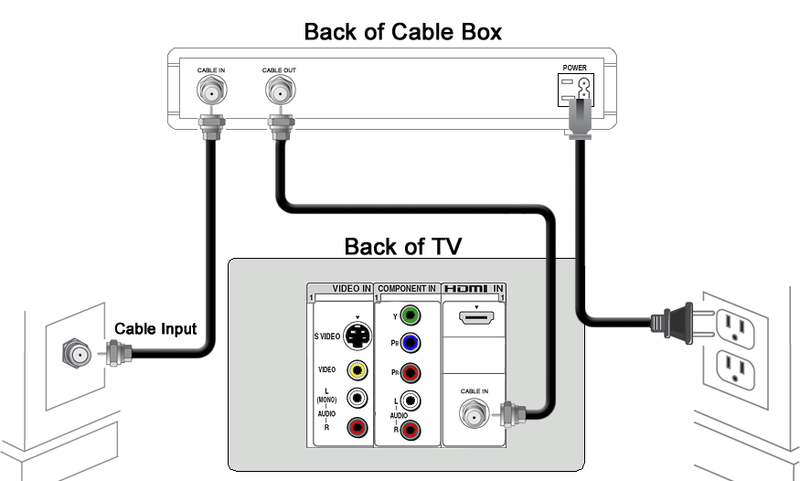 Note: Estimated storage will vary with mix of HD and SD recordings. 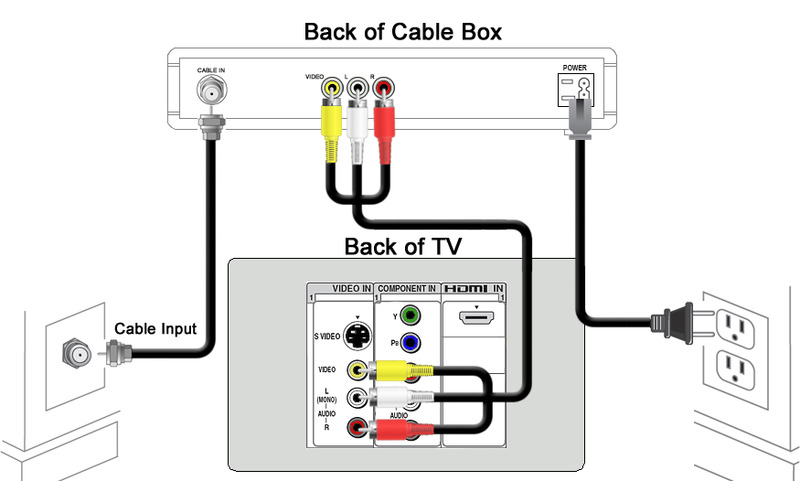 Always ensure the receiver is unplugged before plugging in the HDMI cable. 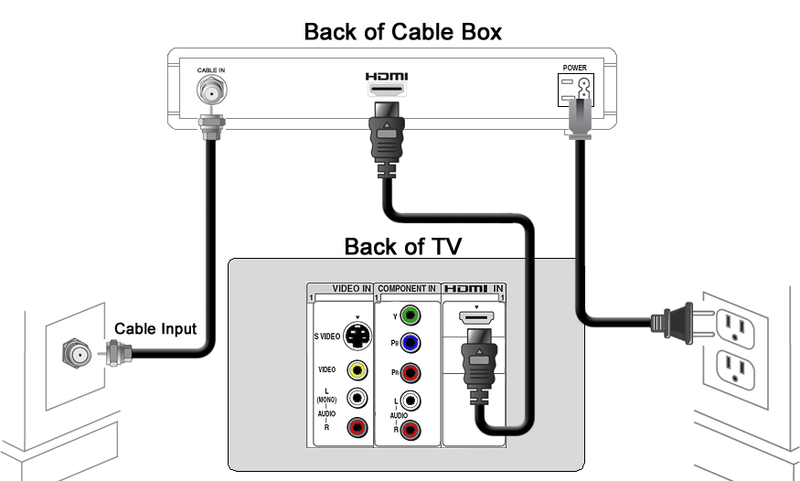 The HDMI cable to the TV must be plugged into the HDMI IN port in order to function properly.